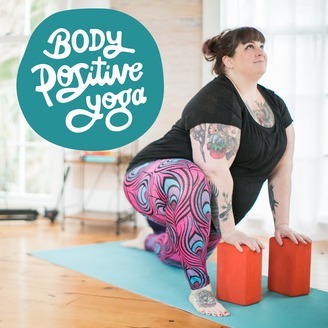 On today’s podcast I’m talking to Dr. Sara Smith, Certified Wellness Coach, Doctor of Physical Therapy, and Yoga Instructor, about pelvic floor health for plus size folks (and beyond). 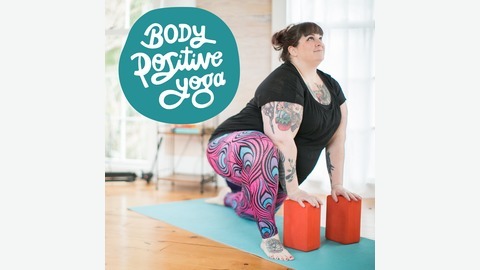 Sara and I attended yoga teacher training together and it was lovely to chat with her about this topic. She had a lot of plus-size patients coming to her physical therapy practice saying that their doctors were blaming their pelvic floor issues on their body size. This was super frustrating to her since folks of all shapes and sizes get these extremely common issues. So we wanted to bring this fat bias in the medical community to light and discuss this important health topic.